Honduras’ cupping school has helped hundreds of youths and producers. Supported by IHCAFÉ, it’s provided careers, encouraged the growth of specialty, and enabled knowledge exchange between the generations. And it’s the brainchild of Carlos “Pineco” Pineda. We were lucky enough to meet Pineco as a part of the Project Origin: Best of Honduras Late Harvest auction. He agreed to tell us why he decided Honduras needs a cupping school, how we went about setting it up, and the impact it’s had. 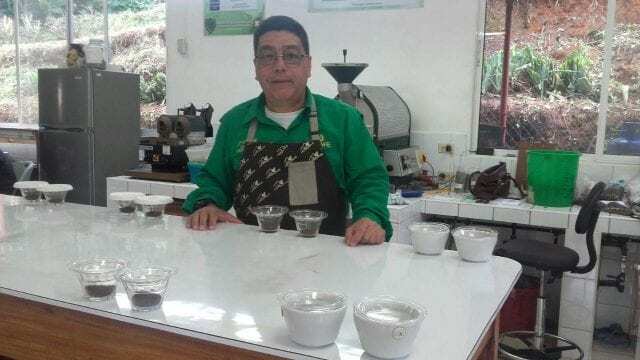 Carlos Pineda, founder of the first cupping school in Honduras. Pineco, thanks for chatting. 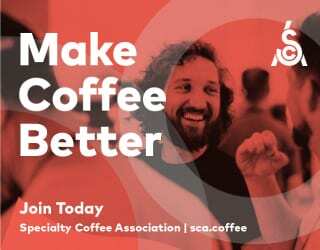 What led you to set up a cupping school? 32 years ago, I joined a group of technicians as a field investigator for the Honduran Institute of Coffee (IHCAFÉ). We wanted to contribute to agricultural modernisation. We set out to find different ways to increase yields from different varietals and improve the fermentation and coffee milling processes. 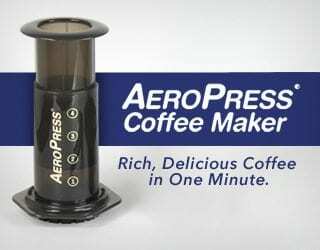 I did this for 15 years, and it led me to many discoveries in the field of coffee. Then we began to identify the need for harvesting varietals that were not only high yield but also good quality in the cup. And I also had the chance to fly to France and take a personal cupping course for four months. That was the start of my career as a cupper. Back in Honduras, I realised that there was a real need to teach people about cupping, which nowadays is fundamental for improving coffee quality. I still wanted to support the exporting companies, but there wasn’t that much interest. However, I considered it necessary for quality to come directly from origin and from producers. So in 2003 I decided to start a cupping school that could support producers. I designed the curriculum myself. Based on what I learned during my course in France, I began to identify all the important aspects of becoming a cupper. And I also looked at ways to find potential cuppers, especially those with the greatest aptitude for tasting. Then in 2003 the school was launched. The training lasts for two years and includes 25 modules. Every month, the students must come to the school for one week in order to take the theoretical classes. The other three weeks are field research; the knowledge learned in the school is then applied through a range of activities. In the first two modules, the students receive an intensive training on the best agronomy practices. 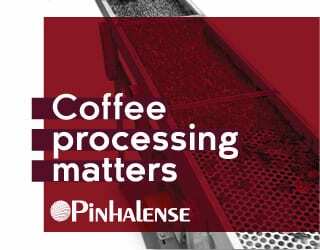 They learn about the milling, fermentation, and drying processes, because it is crucial to understand this when identifying where the flavours in the cup come from. And then in the third module they begin cupping training. By now we have 100 students at the school, and most of them are producers’ children. Once the programme is completed, our graduates host workshops with coffee growers. This helps to create an effective knowledge transfer, which is one of our pillars at the school. The students are committed to becoming advisors for the producers, and we’re seeing excellent results. And what skills do the students learn? 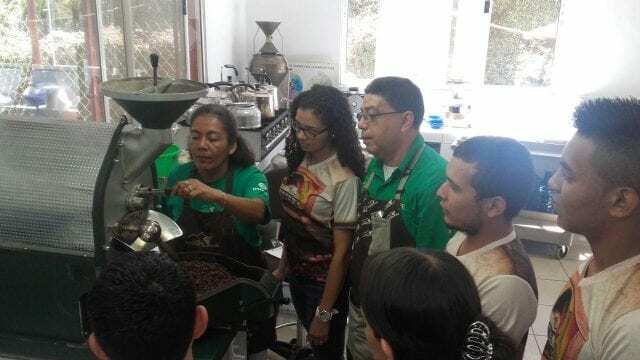 Our students mainly acquire competencies relating to the sensory analysis of coffee: they learn how to identify different coffee profiles in coffee, the different varietals, and the defects that can be found in a cup. Knowing this then leads them to implement coffee processing improvements so that they can achieve clean cups that can be sold. 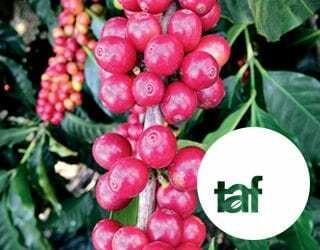 Additionally, students are now focusing on specialty coffee, which requires discovering new profiles and seeing the potential of new varietals. In the last few years, Honduras has seen a significant increase in the amount of specialty coffee production. Our graduates are leading this. 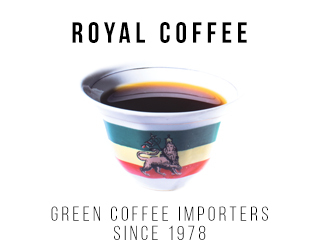 In their particular regions, they are in charge of motivating growers to produce excellent coffees so that they can enter the specialty market. Additionally, exporters also hire many of our graduates to assist in their quality control process. 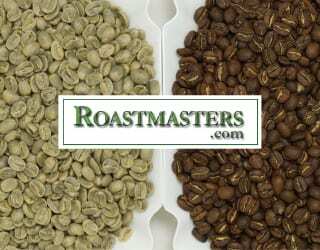 Students learn about roasting coffee. Do they earn a qualification? There are two main routes to a qualification. The first one is through the National Institute of Professional Training (INFOP), the Honduran government’s main technical institute. It grants graduates the title of Professional Tasters. The second is provided by the Honduran Institute of Coffee (IHCAFÉ), a leading coffee institution. It grants graduates the title of Five Star Taster. 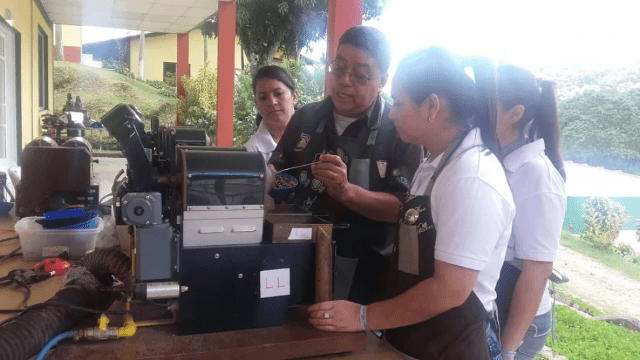 Additionally, for those who want to take it to an university level, there’s the opportunity to continue their technical career in Coffee Quality Control with the National Autonomous University of Honduras. And out of our last group of graduates, some became certified Q Graders. Are there any restrictions to entering the school, such as age restrictions? There is no age restriction at all. Typically, our students range in age from between 15 to 35 years old. 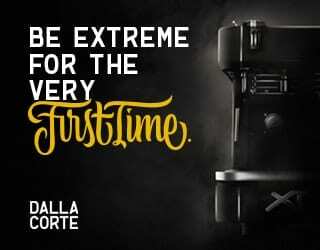 It is a matter of great pride to us that we train youths who want to have a career in the coffee industry. Several years ago, it was completely unheard of for a 15-year-old to be able to speak about defects in coffee beans. Today, though, it is normal. One of the advantages is that the majority of our students live in the countryside, and they see themselves working there in order to contribute to the development of these rural areas. We are so pleased that coffee knowledge is being transferred between generations. We have students coming from all six Honduran regions to our school. They have easy access to their classes, and with the support of IHCAFÉ, which is a private entity, they also have free meals and accommodation during their week of theoretical classes. Carlos teaches graduates about roasting so they can understand cup profiles. 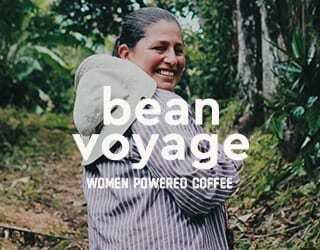 You also support events like Project Origin: Best of Honduras Late Harvest. Can you tell me about that? I was a part of the Project Origin: Best of Honduras Late Harvest. 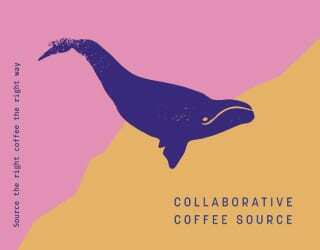 It was organised by Project Origin, and IHCAFÉ supported them and worked closely with them. Our school was responsible for assisting and preparing the samples before the judges cupped them. 32 lots were cupped at 85+, and four received cupping scores of 90+, so it was very exciting to see. Producers received higher prices for those coffees and it also helped to raise Honduras’ international profile. Our graduates have been supporting and advising farmers on producing specialty coffee so this was a success for us. 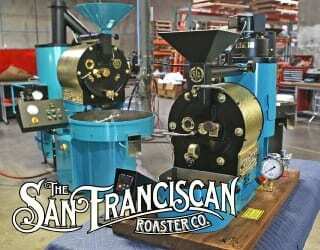 It was also interesting to meet the buyers and roasters. We discovered more about the international consumer market. We were also able to tell the roasters about the different cup profiles and farming and processing methods across Honduras’ micro climates. Starting was hard, since we needed a lot of equipment for the courses. To begin with, we only had old machines. Fortunately, the Spanish Agency for International Development Cooperation (AECID) gave us some of the equipment we needed. Then IHCAFÉ built a laboratory exclusively for our courses. It felt like an achievement for us, since it was thanks to the success and longevity of our project. Today our school speaks for itself and has a national recognition. And I have to say that all this wouldn’t have happened without the support of numerous institutions such as IHCAFÉ. They have been crucial for our success. What about your biggest reward? Seeing how our graduates have an assured professional career that will really please them – that they will do with passion. 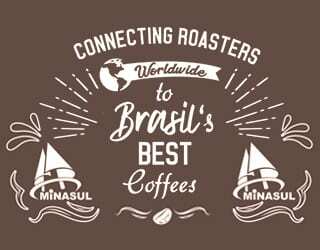 And to know that they are supporting coffee growers and contributing to the development of our country is my greatest satisfaction. Have you thought about offering other kinds of training? Yes, we’re actually organising Barista Training in coordination with my family. 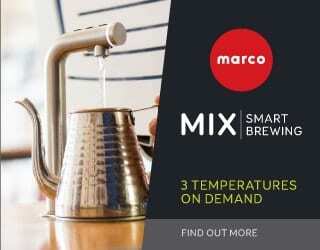 We’re learning about brewing methods and, thanks to this, we’ve seen changes in coffee consumption habits. 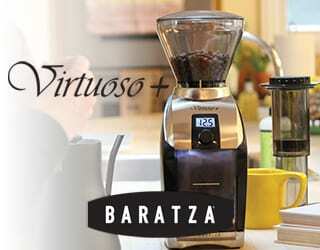 In the past, we didn’t have the opportunity to go to a café that provided good quality coffee. But today, many of our graduates have their own coffee shop with a good coffee offering prepared with different brewing methods. 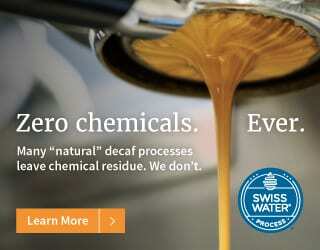 This has promoted high-quality coffee consumption within Honduras. And this is of real satisfaction for us since we are all the time working in this sector. Sounds awesome, Carlos. Good luck with the Barista Training, and thanks for chatting!